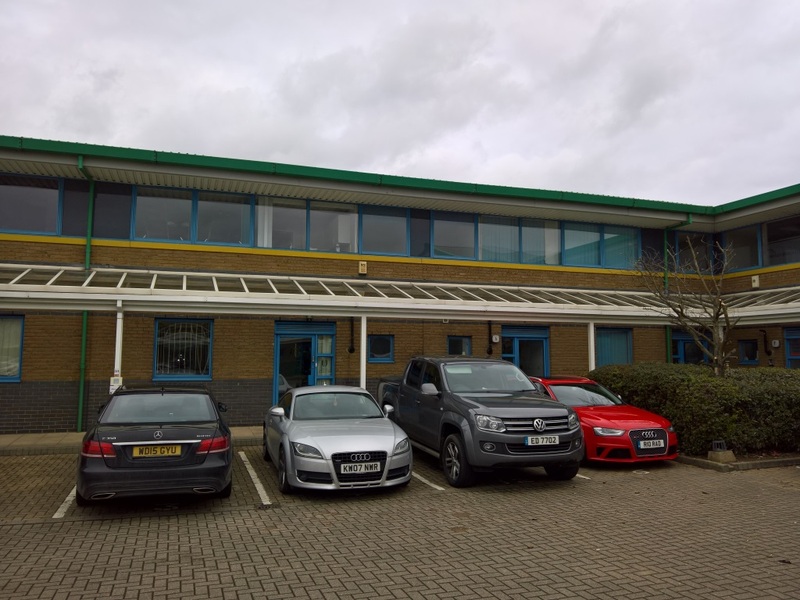 Acting on behalf of a private client, Kemsley LLP are pleased to advise that the freehold interest of 4 & 5 Saxon House; two interconnected office buildings totalling approximately 2,107 Sq Ft (195.74Sq M) N.I.A over ground and first floors has been completed. The property, which is located on Warley Road at the established Upminster Trade Park with easy access to the A127, and comprised two storey office building laid out in a mainly open plan configuration, with internal partitions. Each building benefitted from suspended ceilings with inset lighting, gas radiator heating and air conditioning/comfort cooling. Externally the property benefitted from having 12 allocated car parking spaces. For further information, or to discuss your office requirements in Basildon, Upminster, Thurrock & Grays and Brentwood region, please contact David Sewell on 01268 290299 or Ashley Pearson on 01268 290298.